Once you’re hooked, you may want to keep up your snorkelling year-round, to stay in condition and to improve your skills. There may be a BSAC Snorkellers Branch near you that would welcome you at their regular activities. 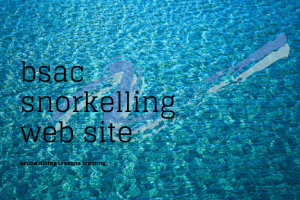 Check through our list of BSAC Snorkelling Branches. You can follow a BSAC Ocean Explorer training course leading to certification at either a BSAC Branch or a BSAC Centre. For a list of Centres look here and join a course . Either path will guarantee you increased enjoyment by improving your skills and confidence. 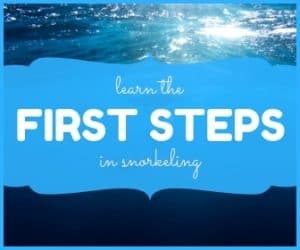 There’s nothing wrong at all with just enjoying snorkelling while you’re on holiday… but if you do feel you’d like to know more, then a BSAC Centre or Branch will let you share your interest with others, while improving your snorkelling skills.